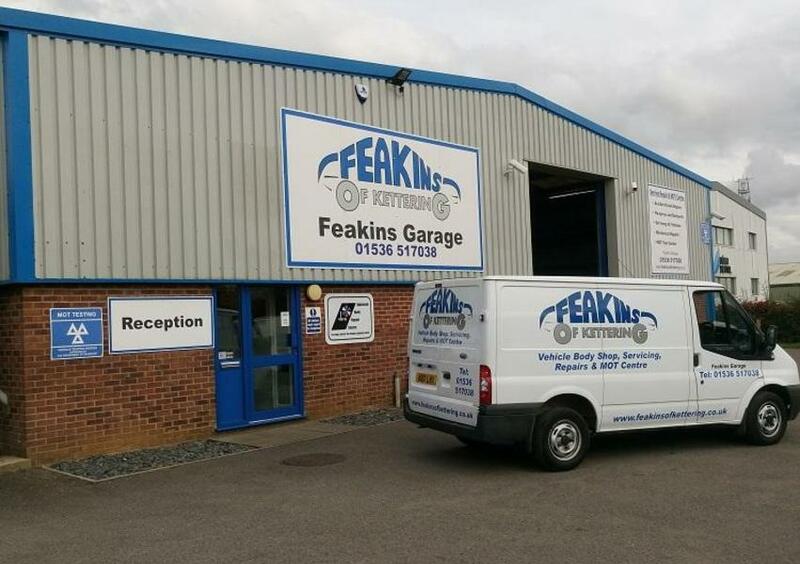 Feakins of Kettering are a family owned Female friendly garage. We are PROUD to be recognised and certificated as a female friendly Garage by the Foxy Lady Drivers Club. With an all-female reception team we promise you honesty and integrity, and will never sell you anything you don’t need. 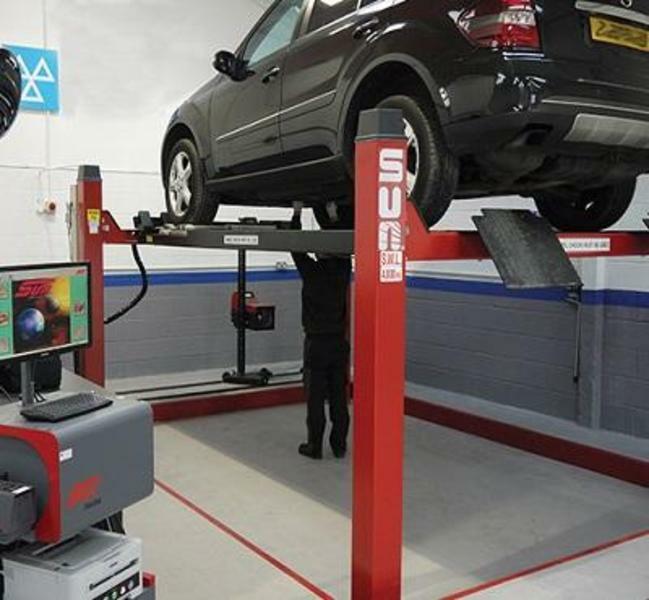 Feakins Garage service and repair all makes and models of cars and light commercial vehicles and are an authorised MOT testing station. 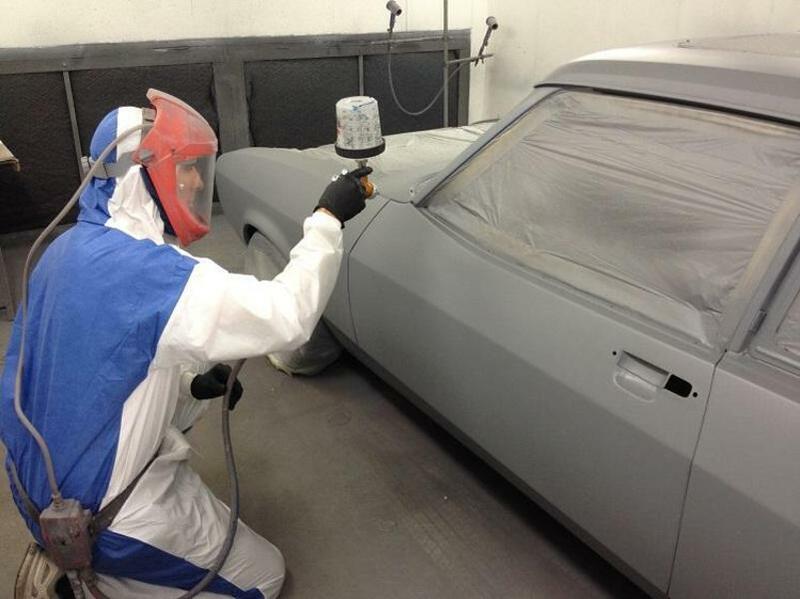 Our fully equipped Vehicle Body Shop, is able to undertake all insurance work, and carry out repairs and paint work for all makes and models of cars and commercial vehicles. Garage Services include: -	MOT Test Centre -	Accident & Crash Repair -	Re-sprays and all Bodywork -	Servicing Cars and Commercial Vehicles -	Tyres and Exhausts -	Batteries and brakes -	Mechanical Repairs -	Air-con Re-gas Our service also includes Courtesy cars free of charge, free collection and delivery service to the local Kettering area.